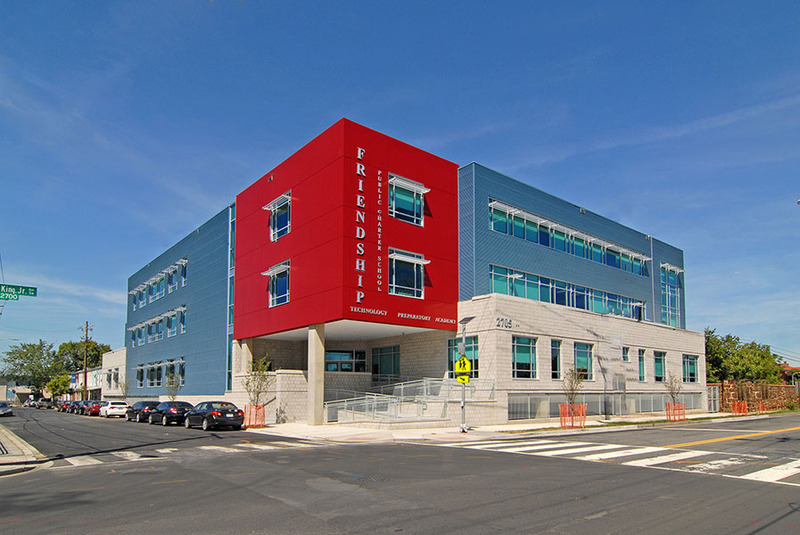 The Friendship Public Charter School was a new construction project delivered via design-build. 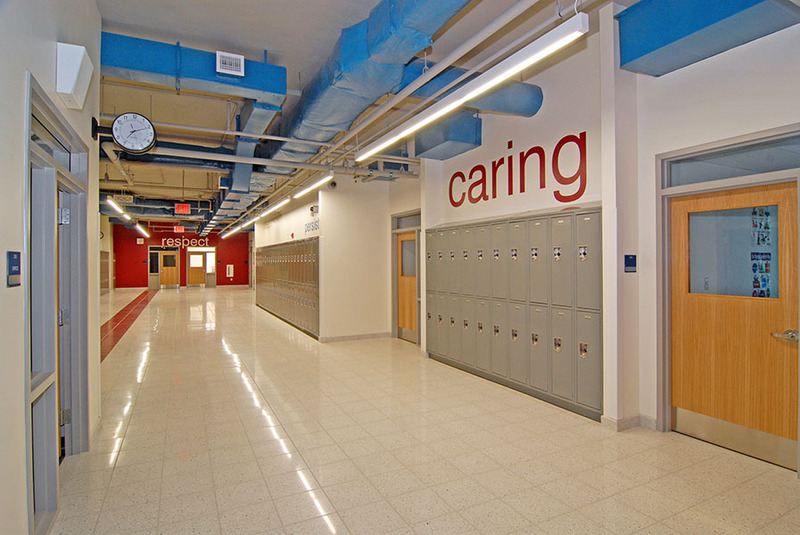 The school houses grades 6-12 and underscores the strong presence they have in the community. 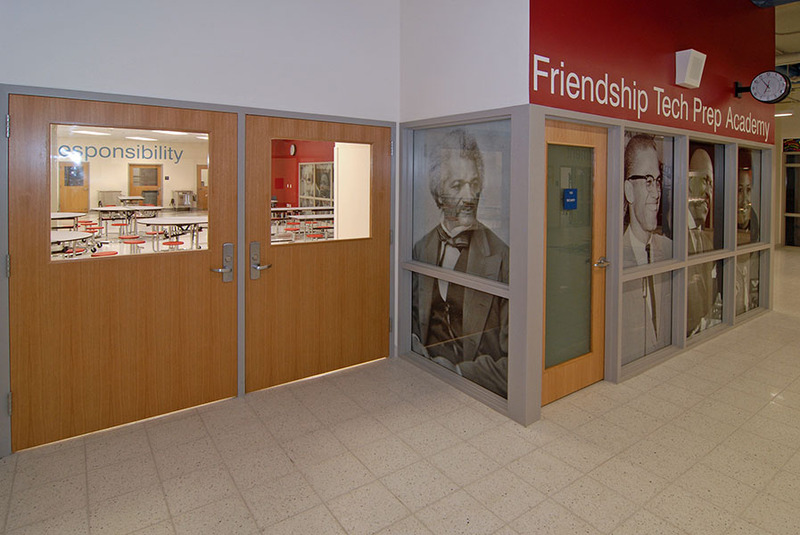 The building provides underground parking, and three levels of education space that supports 600 students in 60,000 sf. 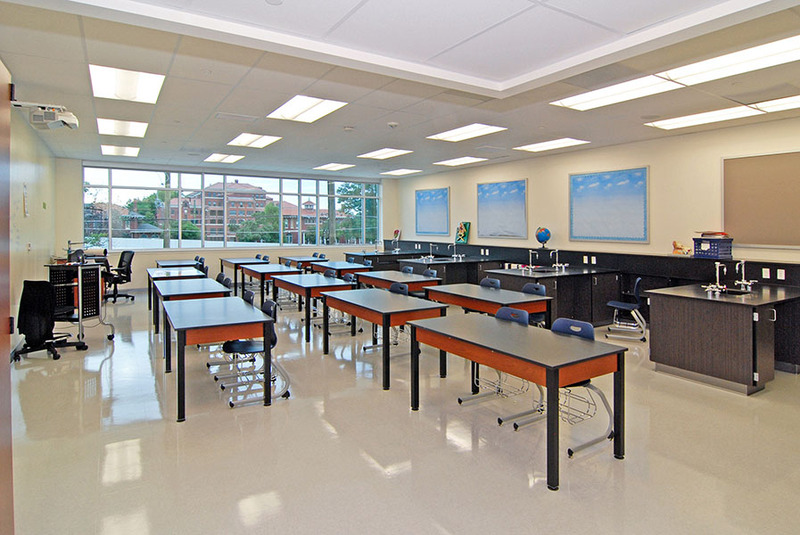 Comprising 27 classrooms, this technical school contains a cafeteria, engineering/robotics lab, computer lab, chemistry lab, and a physics lab.